Whether you need a few new shingles or a complete roofjob, look no further than Avellino Construction. Based in Scarsdale, New York, our company offers the best in roofing, gutters and masonry services to residential clients throughout Westchester County. Leave Your Roof to Us Your roof is one of the most important components of your home. Ensure it is maintained properly with roofing services from our contractor. Backed by more than 30 years of experience, our crew can work on all types of roofs, including asphalt shingles, slate roofing, cedar shakes, flat roofs - EPDM rubber roofs, torch down, and metal. For your added convenience, we also install gutters and downspouts. 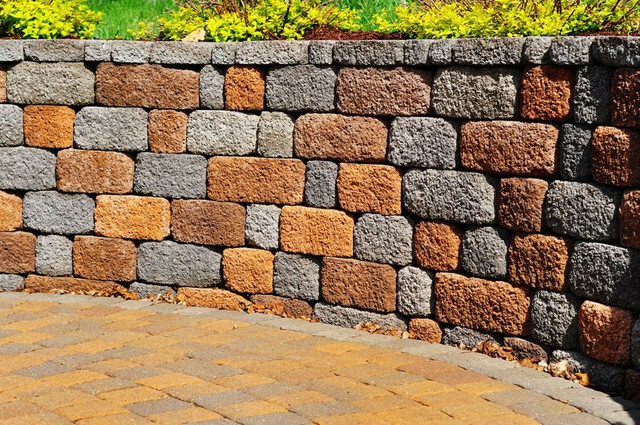 Masonry Service For the best in masonry services, trust the pros at Avellino Construction. Our team is equipped with the tools needed to handle projects of all sizes. Owner A on-site from start to finish to ensure that your project is superior to all other competitors. 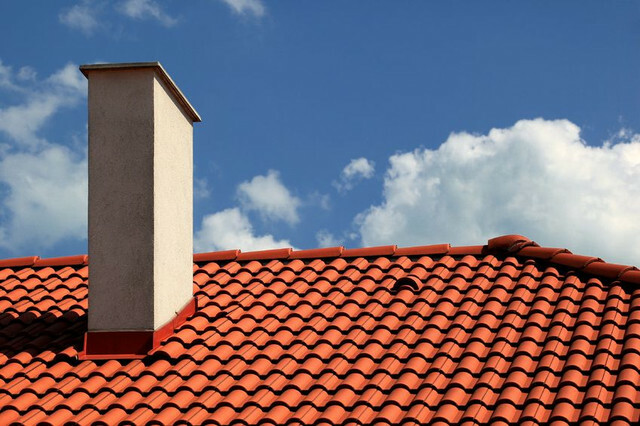 Complete Chimney Services Backed by more than 30 years of experience, the experts from Avellino Construction of Scarsdale, New York, offer the best in chimney services. Contact us to enhance the beauty of your outdoor living space and turn to us for our customized concrete services. 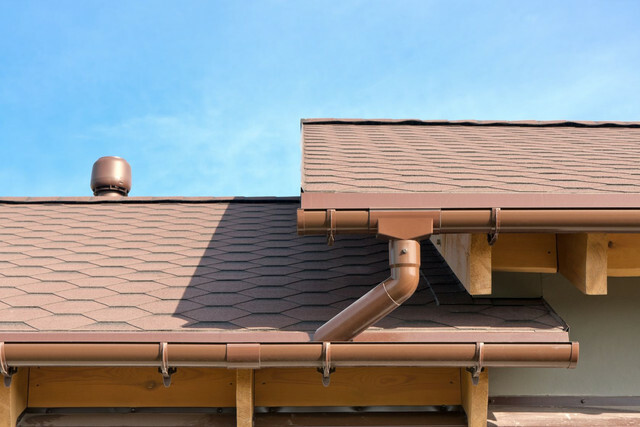 Avellino Construction specializes in quality gutter services We use the best quality aluminum and copper available. Highest quality, heavy duty, hidden hangars are used in our installations which is crucial in supporting the weight of ice damming that develops during the winter months. 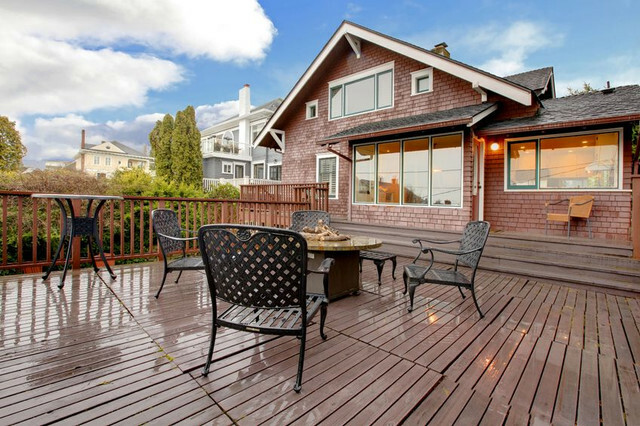 Expand your outdoor living space with a custom made deck and call upon Avellino Construction to get the work done.